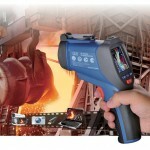 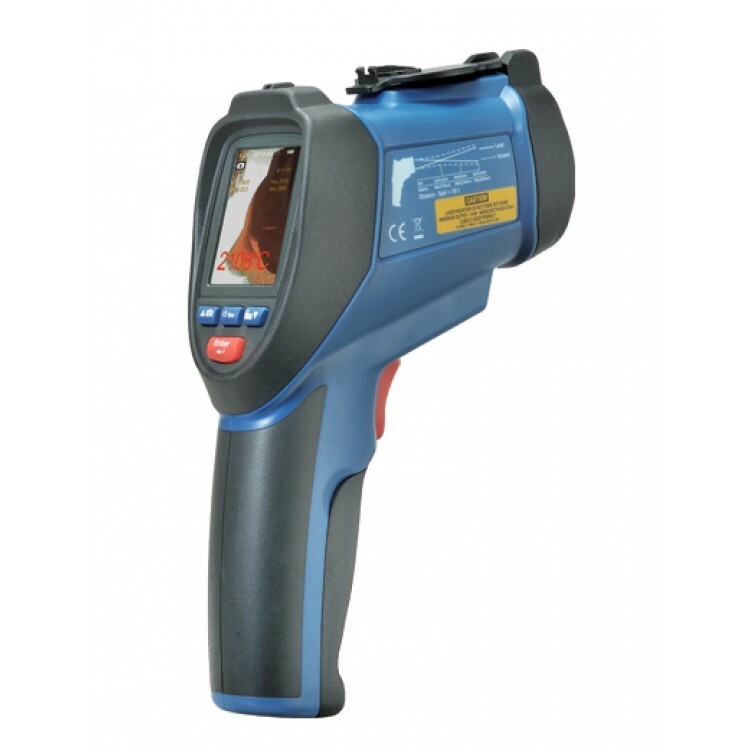 This is the best infrared thermometer with camera for a small budget we found on the market. 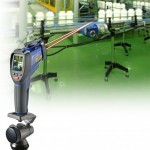 Wide temperature range, fast response time, image and video record and easy to use. 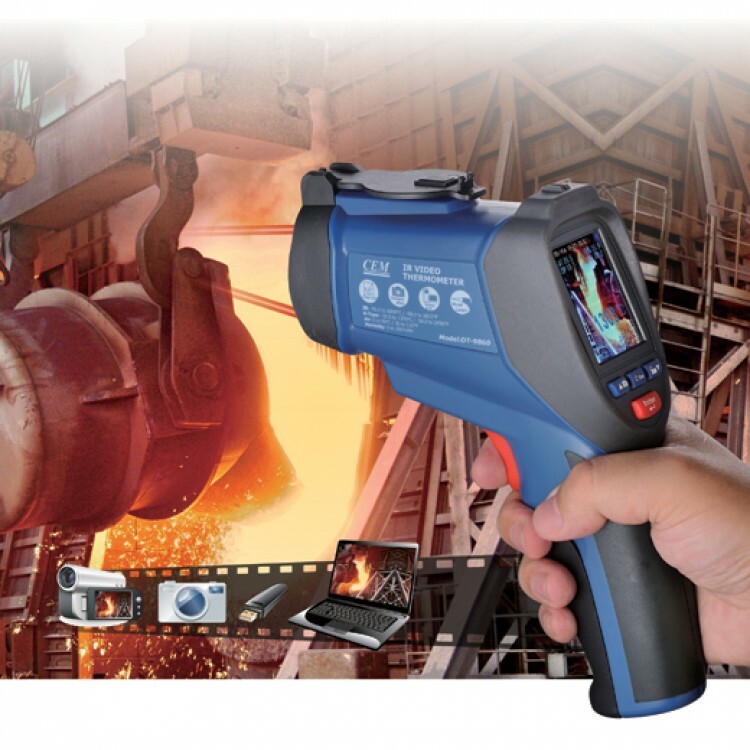 Perfect for measuring all kind of temperatures, saving them with date and time on the SD Card and analyzing them later at the office. 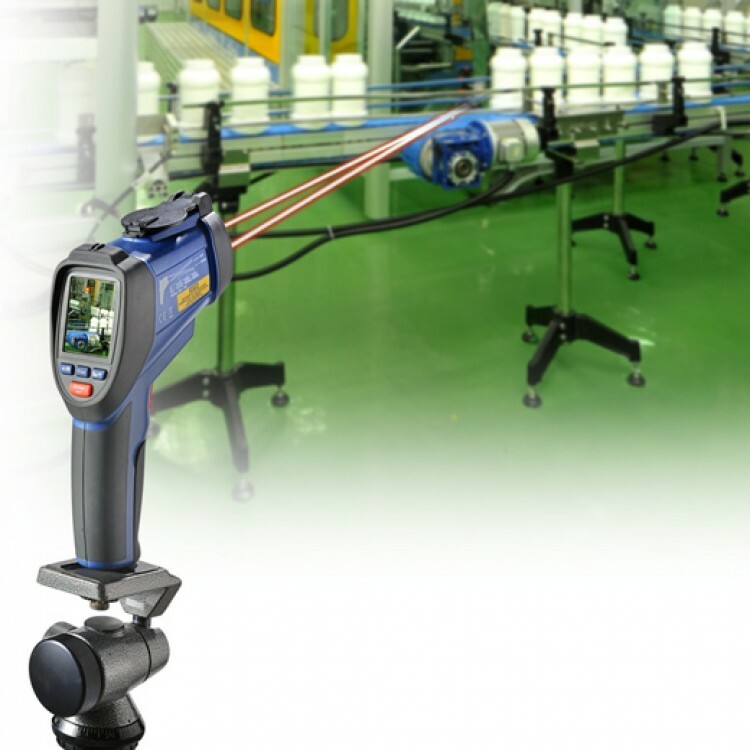 The two extra bright laser beams make it easy to target the right object or spot. 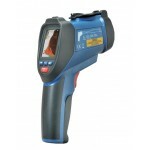 See the related products for other infrared thermometers.